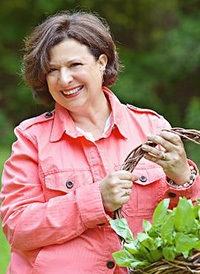 I have raised a family, ran a restaurant with my husband…and 50 years went by. 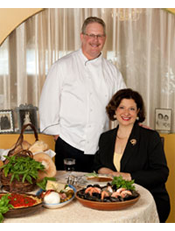 Life happened and our goals changed so we retired from the restaurant business. But I haven’t stopped being who I grew to be – a food connoisseur. I have this need to share my upbringing… MORE. 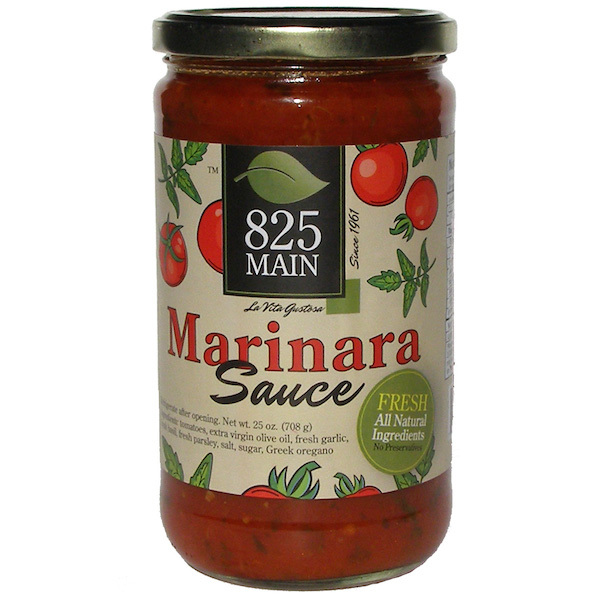 The 825 MAIN Marinara Sauce is not just a pasta sauce. It is a cooking sauce to add to meats, seafood and vegetables. The sauce is made with California Plum Tomatoes, extra virgin olive oil, fresh garlic (when in season from the Hudson Valley), fresh parsley, fresh basil (when in season from the Hudson Valley), and oregano. The sauce is chunky and the garlic is sweet and mild.